Celia Monterrosa is Miss Mundo Honduras 2017. Representatives for Miss International and Miss Supranational 2017 also crowned at the same gala. Miss Mundo Honduras 2017 took place on Satudar night, August 19, 2017 at the Hotel Quinta Real to elect Honduras representative for Miss World 2017. Besides Miss World representative, Miss International 2017 and Miss Supranational 2017 representatives for Honduras was selected. In the end, Celia Monterrosa from Colinas emerged as the winner of the contest and was crowned Miss World Honduras 2017 and succeeded Kerelyne Webster, Miss World Honduras 2016. She will now travel to Singapore and China for Miss World 2017 in November. Celia also won majority of the special awards given during the same gala such as Beauty and Colors, Elegance Award, Senorita Cultura, Sensual by Bella and Miss Photogenic. Celia is a former contestant of Miss Universe Honduras. 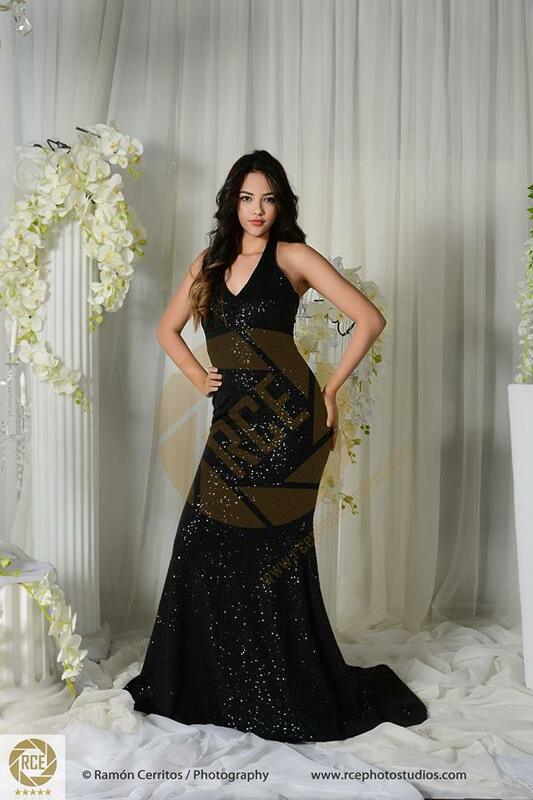 This isn’t the first time she is representing Honduras at international pageant. 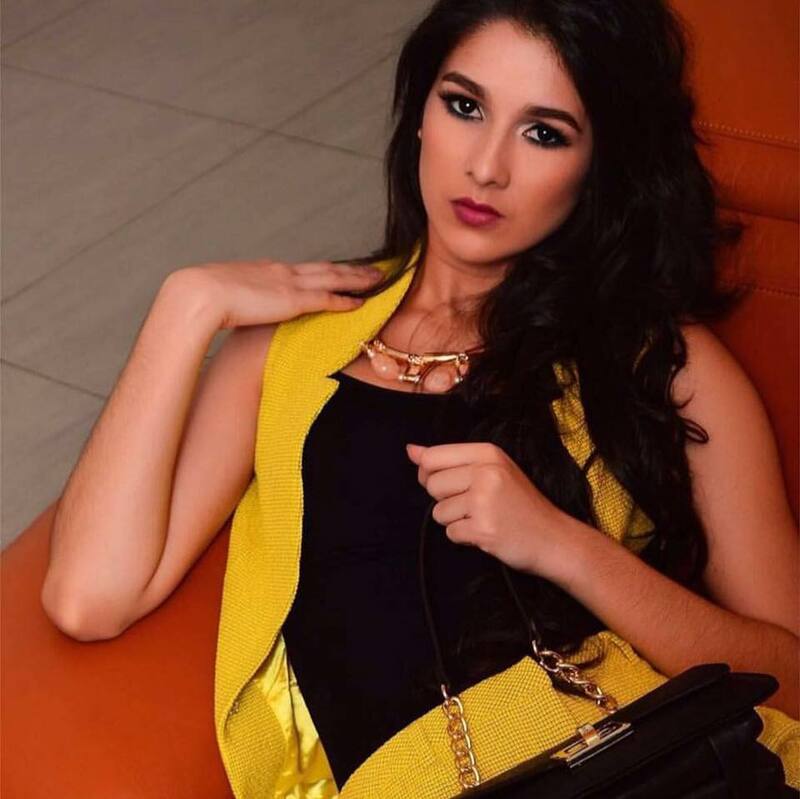 She represented Honduras at Miss United Continents 2015. At the same event, Vanessa Villars, representative of Las Vegas, came in second and was awarded Miss International Honduras 2017. She will now travel to Japan later this year to compete in Miss International 2017. Representative of Santa Rosa, Cecilia Rosel, was third and won the title of Miss Supranational Honduras 2017. She will fly to Poland in December to represent Honduras at Miss Supranational 2017. 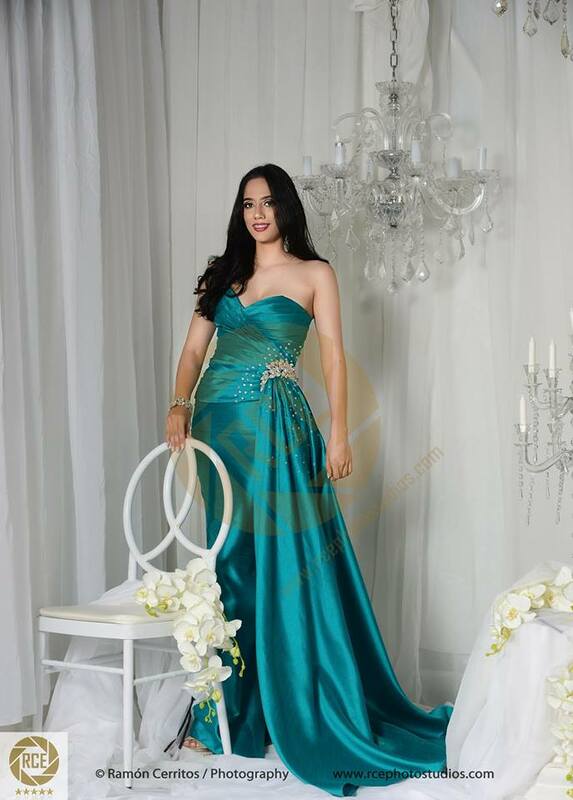 Another finalist, Valera Cardona, representative of Tegucigalpa, took the title of Reina Mundial Del Banano.